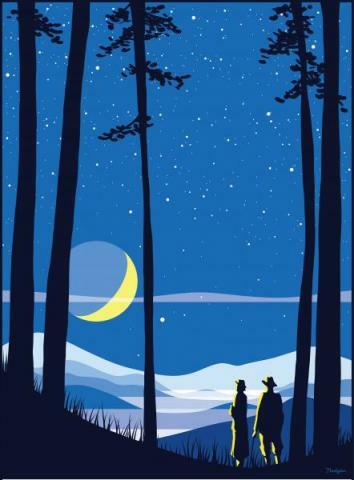 Join us and celebrate the 7th annual Statewide Star Party! In honor of the 50th anniversary of the moon landing, we'll be exploring "The Moon and Beyond" through hands on activities about our nearest neighbor in space. With the help of our local astronomy club, we will provide opportunities for participants to view the moon and learn about stars and planets. There will be stations set up for participants to do activities and science experiments like the astronauts: build a structure while pretending to be in space, make a straw rocket and see how far it will fly, or create a necklace that shows the distances between planets! Come out for a fun-filled day of space science activities.